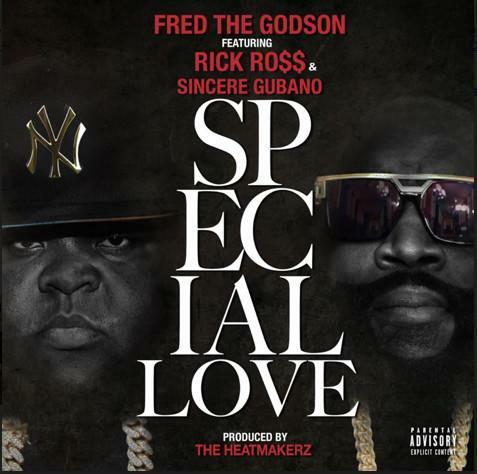 Home>New Songs>Fred The Godson Songs> Fred The Godson & Rick Ross Slow It Down For The Ladies On "Special Love"
Today, we're pleased to premiere the latest single from Fred The Godson, who linked up with The Heatmakerz for a big stylistic change. Foregoing his signature street sound, The Godson decided it was time to serenade his female fans, bringing forth the talents of Rick Ross for the occasion. As Rick Ross makes abundantly clear, the "silk shirts" have been brought out for this one. Fred takes to the melodic synth arrangement with the flair of a Casanova, while Rick Ross paints a picture of thug luv at its most lavish. 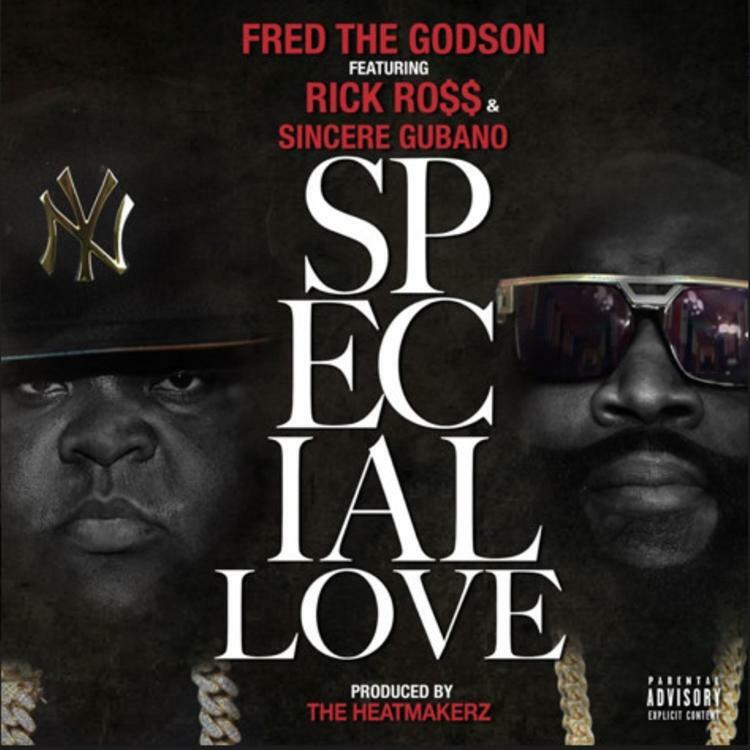 Peep the latest single from Fred The Godson now, and sound off. Were ya'll feeling the stylistic switch-up on this one? Nef The Pharoah & Dej Loaf Are Lovebirds On "What We Have"
SONGS Fred The Godson & Rick Ross Slow It Down For The Ladies On "Special Love"